Three years before making his cult movie Kids in 1995, Tulsa born director Larry Clark began documenting people and his friends, which later continued by photographing atmosphere on the set, cast and everyone he was interacting with during that period. The hobby extended during the later Clark movies like Bully (2001), Ken Park (2002), and Wassup Rockers (2005), among others. Now, the 71-year-old artist has decided to give the opportunity to all of his fans and followers of his work to get an original photograph made by Clark during the period 1992 – 2010 and, unlike all the previous times, for a very affordable price – only $100 per photograph (for more affordable art, click here). The sale will take place in Los Angeles and it will last only for a week. Don’t miss this unique chance to get an original Clark photo! The collection of photographs also includes outtakes from a calendar shoot for the street brand Supreme (click here to read more about Supreme collaboration with KAWS), as well as many unique portraits, self portraits and various snapshots. 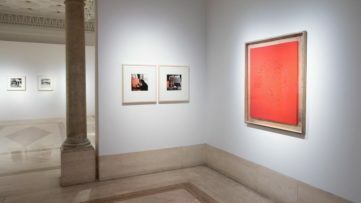 After realizing he owns several thousand unique prints he accumulated over the years, Larry Clark found himself in front of a big decision – whether to give all the artworks to museum archives, sell it at an auction or, as he eventually decided, to distribute a large portion of his archive to the friends and fans that have supported him throughout his career. The author thinks of it as a great way to pay back to all the loyal people who came to his shows but could never afford 10 to 15 thousand dollars for a print. However, this isn’t the first time Clark has decided to implement this action. 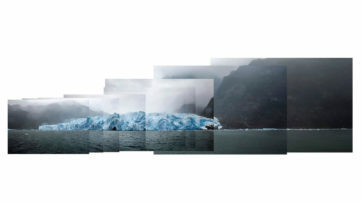 In early 2013, thousands of Clark’s photographs were on view and for sale at Home Alone 2 gallery in the Lower East Side, New York. 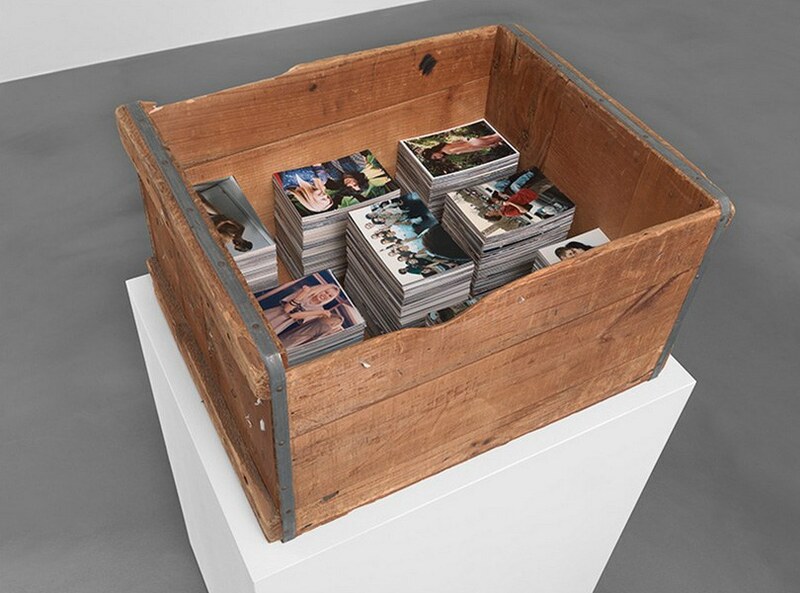 Under the supervision of the gallerist, his actor friend Leo Fitzpatrick (who made his debut in Kids), armies of Clark fans were given the unique opportunity to rummage through this archive in a quest to select a perfect souvenir. 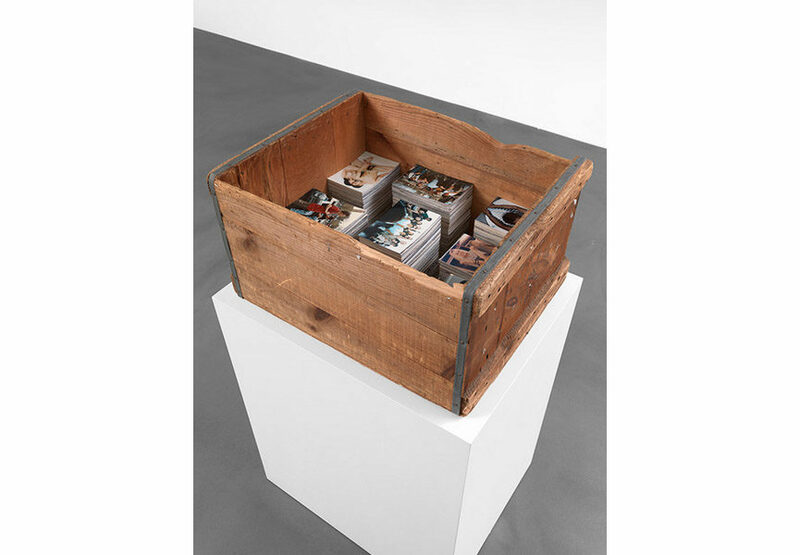 Similar to the previous action, in Los Angeles a large wooden crate will be set in the center of the gallery space, filled neatly with these unique documentations and presented to a Los Angeles audience. Printed mainly at pharmacies and one hour photo shops by Clark himself, these unique 4 x 6 in. and 5 x 7 in. color prints will be sold at $100 each for one week only. 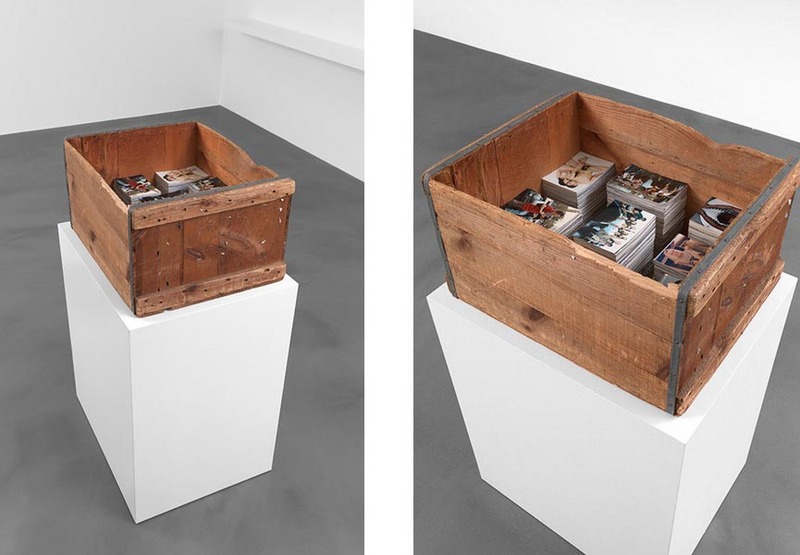 Viewers will generously be let to flick through handfuls of snapshots at a time, gaining new insights into his working method as well as having the opportunity to come away with an original Larry Clark. The sale will start January 29 and will last until February 4, 2015. Sale location is Ooga Booga store – 943 N Broadway, Suite 204 (upstairs), Chinatown, Los Angeles, CA 90012. 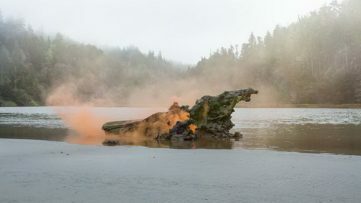 If you’re a fan of photography and would like to know more about the upcoming exhibitions, sign up for My Widewalls today and for FREE!